Meet the speaker lineup for the Robotics & Autonomous Vehicles Track at LiveWorx 2017, including Boston Engineering, CyPhy Works, Jibo, MIT, Soft Robotics, Vecna, WPI and more. 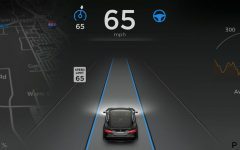 Tesla has updated Autopilot 2.0, increasing Autosteer's speed limit on highways to 90 MPH and removing the speed limit during off-highway driving. Here's how iRobot's new Roomba 690 robot vacuum compares to other Roombas and other budget-friendly robot vacuums. 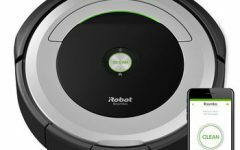 The iRobot Roomba 690 robot vacuum is the company's most affordable robot vacuum with app-connected smarts. MIT explains neural networks and how deep learning has led to the recent revival of neural networks, which have been going in and out of fashion for more than 70 years. It is the second time in 2017 an AI program beat competitive poker players.